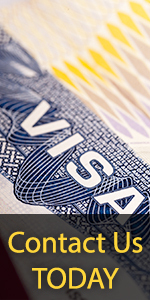 E-US-VISA and Law Offices of Marina Shepelsky, P.C. 's skilled and experienced immigration attorneys will analyze your case, prepare your case with precision, and file all required forms and supporting documents for foreign spouse of a U.S. citizen applying for a Green Card. Spouses of U.S. Citizens to obtain permanent resident status in the U.S.